After years of development there is now a choice spanning the most popular shower enclosure sizes so you may never need to suffer leaks again. The shell of the Envirotec shower pod is a mighty strong multi-layered composite polymer constructed in much the same way as the hull of a luxury yacht – sleek, beautiful and totally waterproof. The trendy, modern, minimalist design ensures your choice of shower pod will blend seamlessly into your beautiful bathroom environment. The smooth high-gloss finish of the surface coat is easy to clean, only requiring a wipe over with soapy water or a non-abrasive proprietary cleaner. Installation could not be simpler. The shower pod shell does away with the need for traditional tiling, and with that goes a time consuming job: cleaning grout, Ugh. No tiles means no grouting. No grouting means no maintenance and no possibility of leaks over time. No leaks means you won’t suffer from the associated smell of mildew, so your bathroom will always small clean and fresh. The Envirotec pod is designed so it simply cannot leak. Conventional shower enclosures rely on the integrity of the joint between the shower tray and the tiled wall to prevent the escape of water. The Envirotec Leak Free Enclosure is fully moulded with no join at the danger area, hence there’s nowhere for water to go except down the drain. We have a range of designs, sizes and colours to suit every bathroom suite. The antibacterial finish on our units means that they are very low maintenance; they don’t gather soap scum or mould. This is why our units are so popular. How are we different to other Leak Free Shower manufacturers? We give you the option of fitting alternative (or reuse existing) doors to those suggested should you wish to do so. You also have complete freedom to choose which type of shower valve to attach, be that electric or thermostatic. Our Leak Free Enclosures are modern, sleek and designed for your luxury bathroom. The shell of each Envirotec Leak Free Enclosure is available in a choice of three colours, Porcelain White, Sandstone Granite and Black Granite. 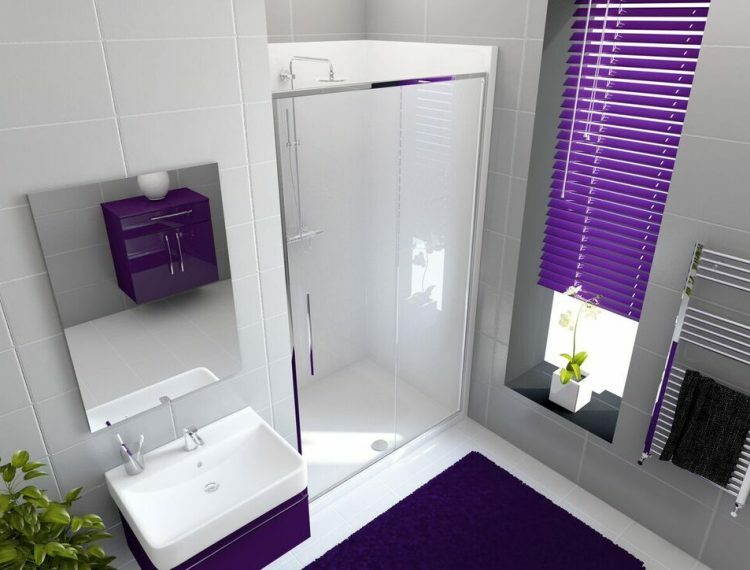 So not only can you rid yourself of a leaky shower, you can also choose the colour that compliments your bathroom décor. At Envirotec Bathing Ltd we endeavour to provide the best possible service to our customers; that’s why your calls will always be answered by a friendly member of our team and not an automated machine. Whatever your query, we’re happy to help. We are happy to deal with domestic enquiries as well as commercial enquiries. We have stockists throughout the, you’ll find a list of these right here: Please feel free to contact us if you have any questions regarding our products. Have a large project in mind? Please contact Business Development Director, Peter Bowerman to discuss further: +44(0)7393 013 368. Looking to set up a trade account? We have a no quibble returns policy and do accept returns with a 20% restocking fee.